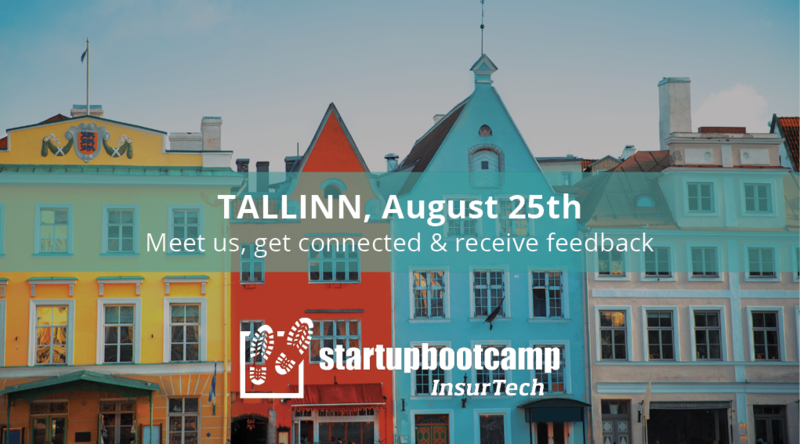 On the 25th of August, Startupbootcamp InsurTech welcomes you to Tallinn for Startupbootcamp Office Hours. 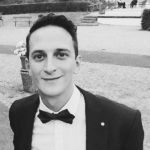 Office Hours are an informal and casual opportunity for interested startups to meet with Jens Hartwig, COO, and Filippo Sanesi, Head of Research & Partner Management, of Startupbootcamp InsurTech, to discuss their ideas, product, and team, and to receive valuable feedback. 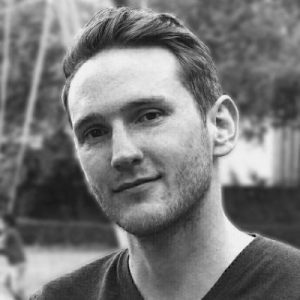 Startups also have the chance to learn more about the Startupbootcamp InsurTech accelerator program. Please register so we know who is coming. Sit down with our team in a relaxed setting. Enjoy some coffee, discuss your ideas, and receive feedback.